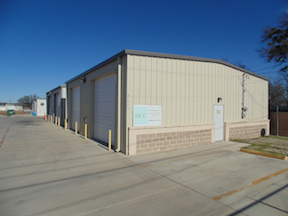 HCC Contracting completes contracting projects in Fort Worth and state wide including: Texas, Hurricane Katrina areas, LA, Mississippi and Florida. The bulk of our projects contracted are for over a million dollars, however, we do have examples of working with smaller companies and their renovations. HCC Contracting Inc. has been awarded a contract for design build services on a ground up development in Mansfield. Project consists of a 3.9 acre Planned Development site including all earthwork, utilities and building sites. HCC has broken ground on this new building in Forest Hill.